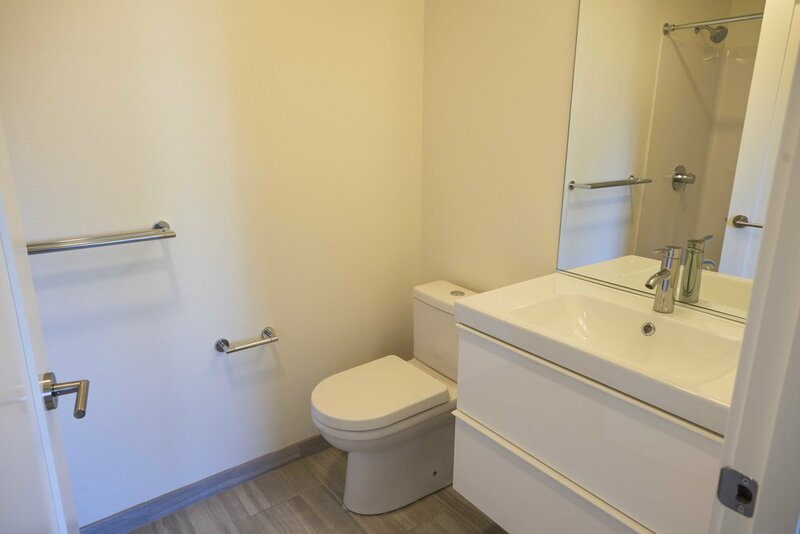 ALL UTILITIES INCLUDED IN RENT! 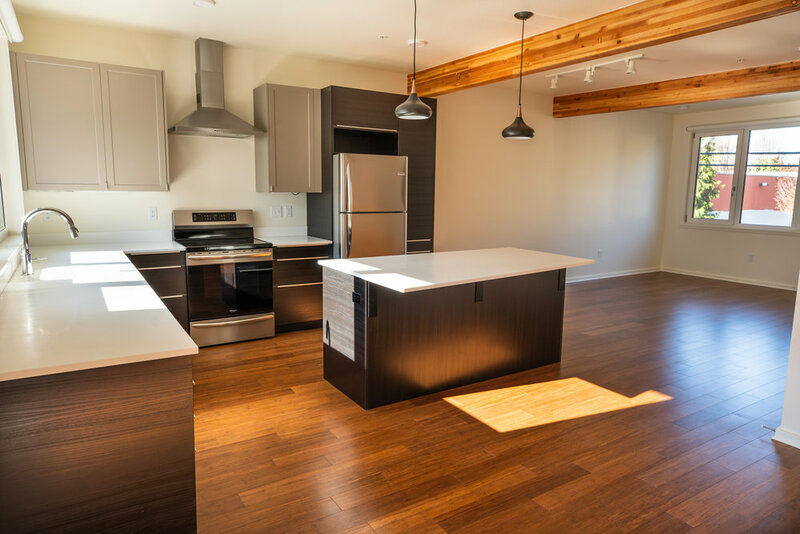 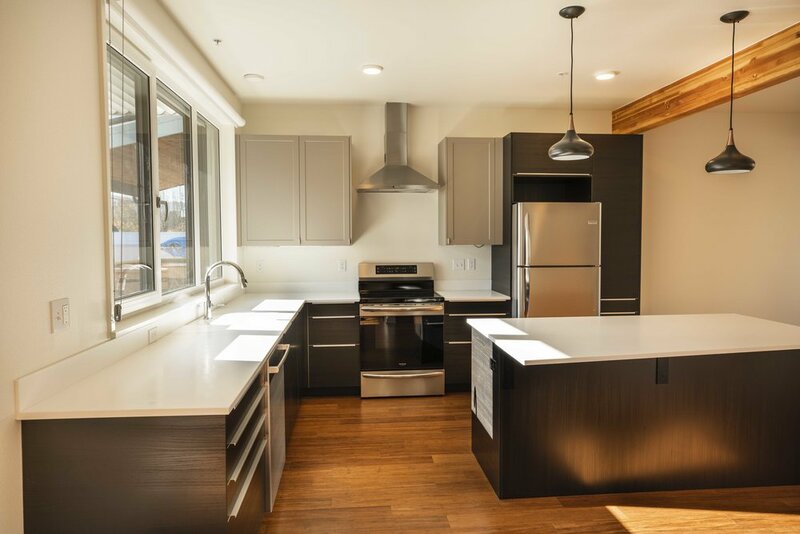 As Portland’s first multi-family Net Zero apartment complex, the abundance of solar panels and well-insulated units allows residents to recognize ZERO costs in heating, cooling, and electricity. 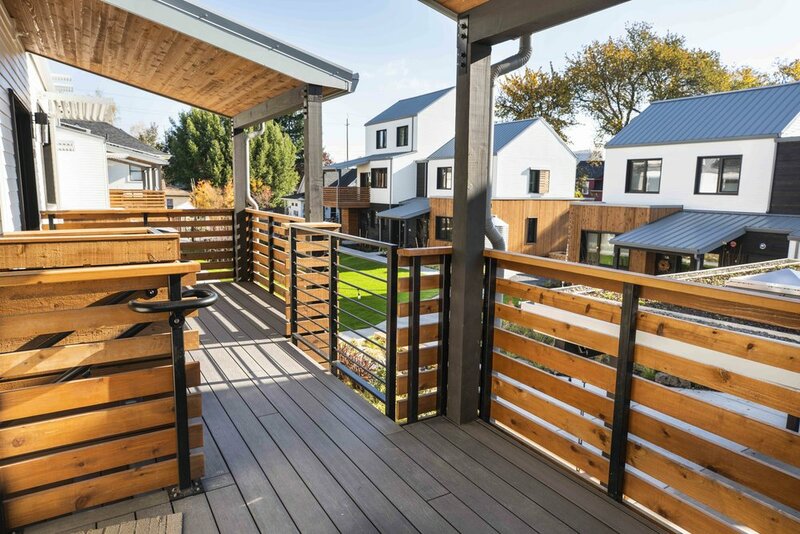 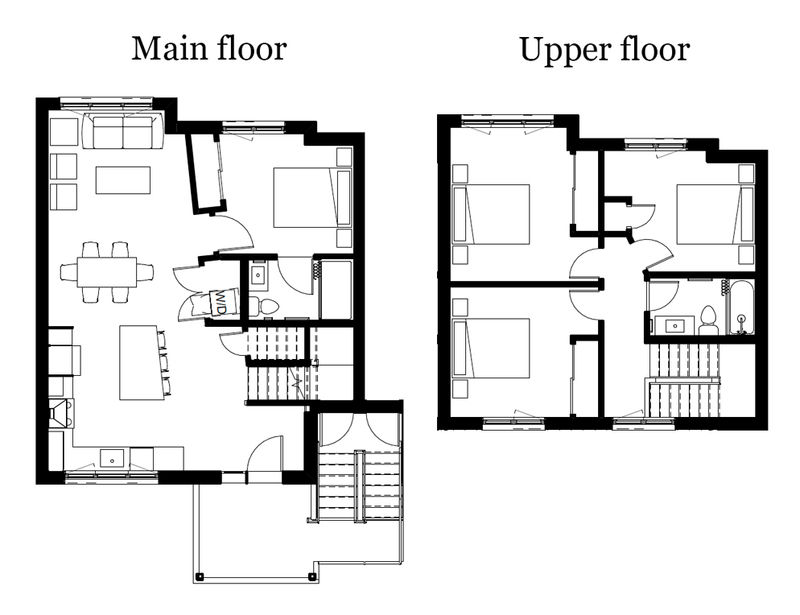 Starting on the second floor, this two-story townhome includes a south-facing patio. 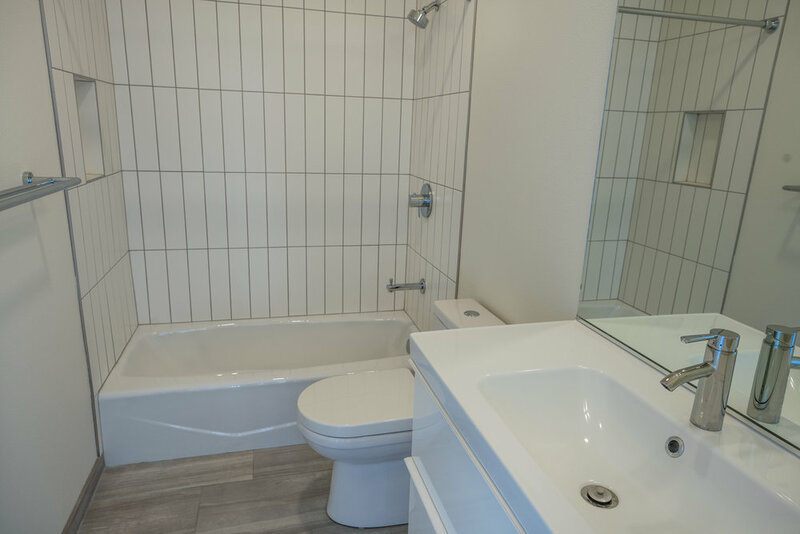 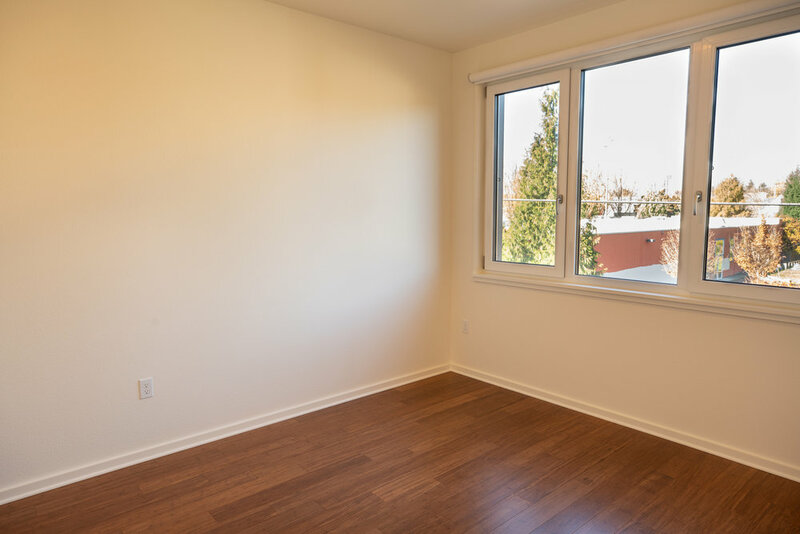 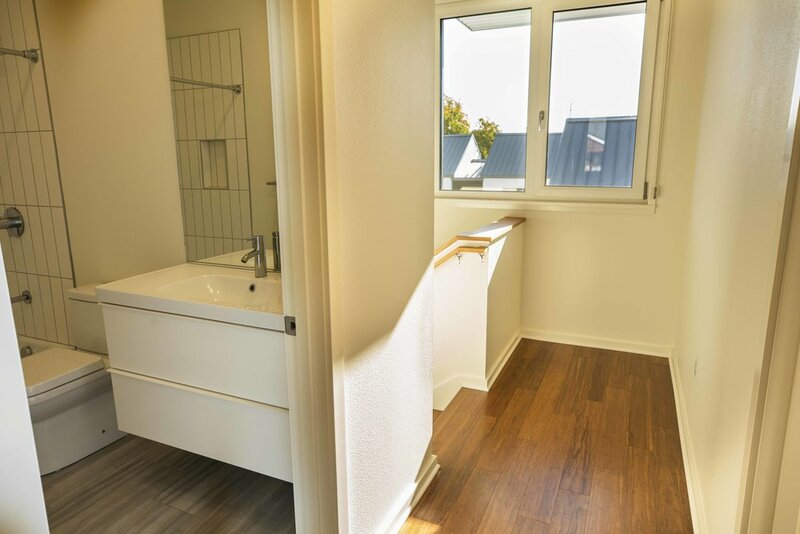 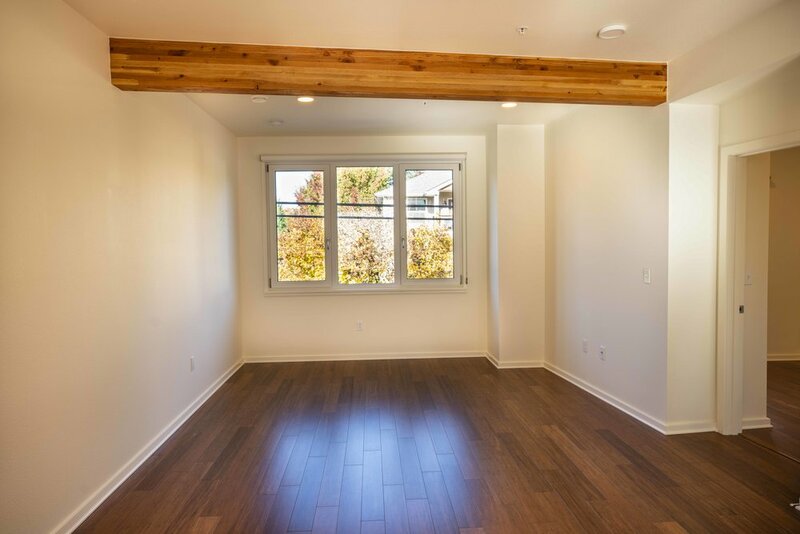 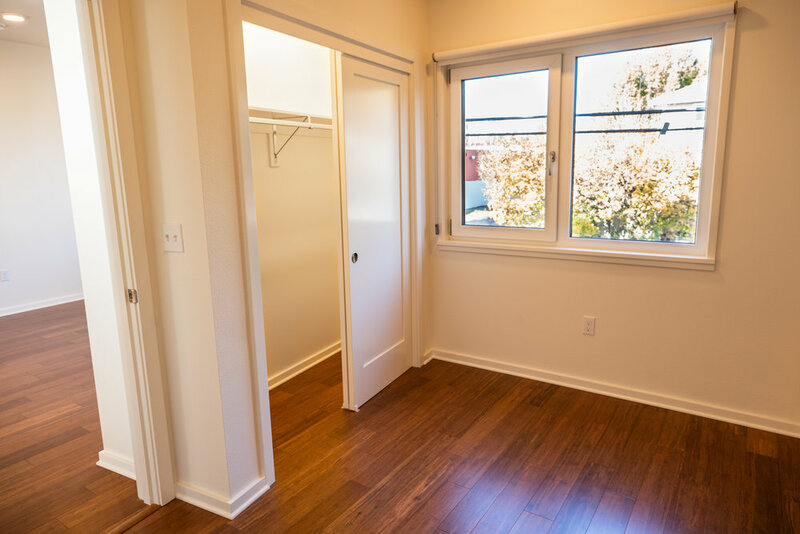 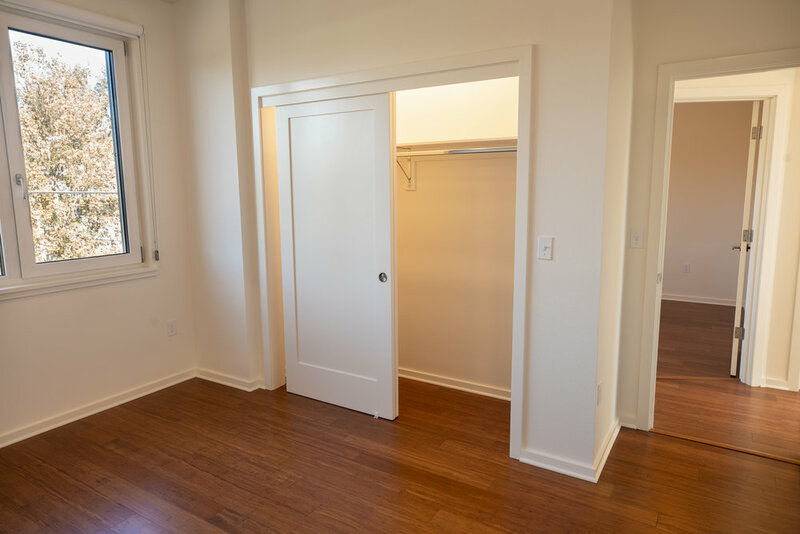 Large triple-paned windows located throughout the unit allow for an abundance of natural daylight to enter the unit. 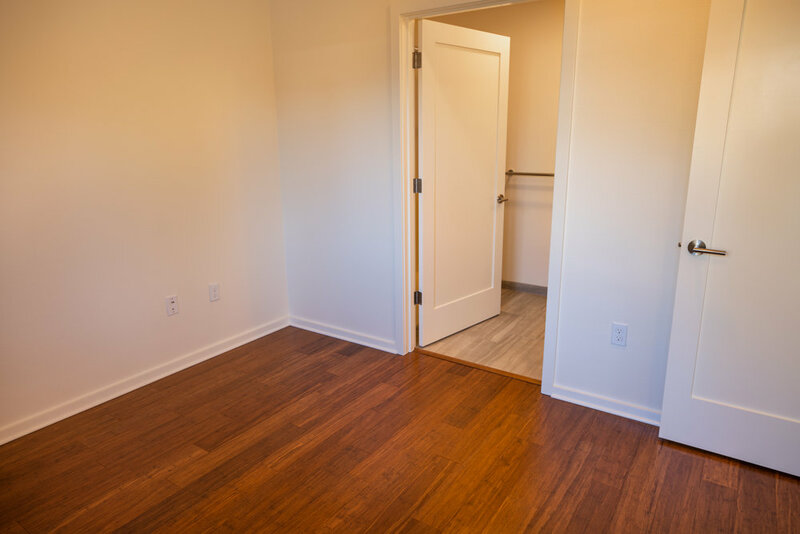 42D includes a full kitchen, as well as a standalone washer and dryer.